Are the new Papa Daddy . 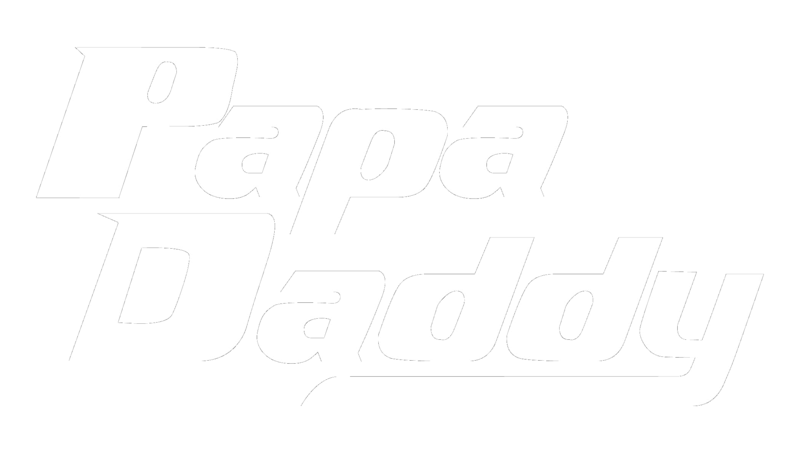 With over a year in the making, Papa Daddy has finally come together. This is not just another Southern Rock Country band from Georgia. But they are influenced by some of Georgia's best. Front man Tommy Jackson says , If you was to put " Jackal , Zac Brown , The Black Crows, Black Berry Smoke, Travis Trent and a touch of ZZ Top in a blinder. You would pour out Papa Daddy ! Up coming hits like Boogie Boo - My Life's Been Written - She's So Country - Social Media Superstar - Georgia Breeze on the way.... This band is sure to make there mark.